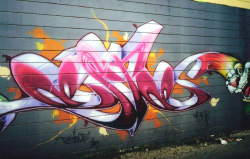 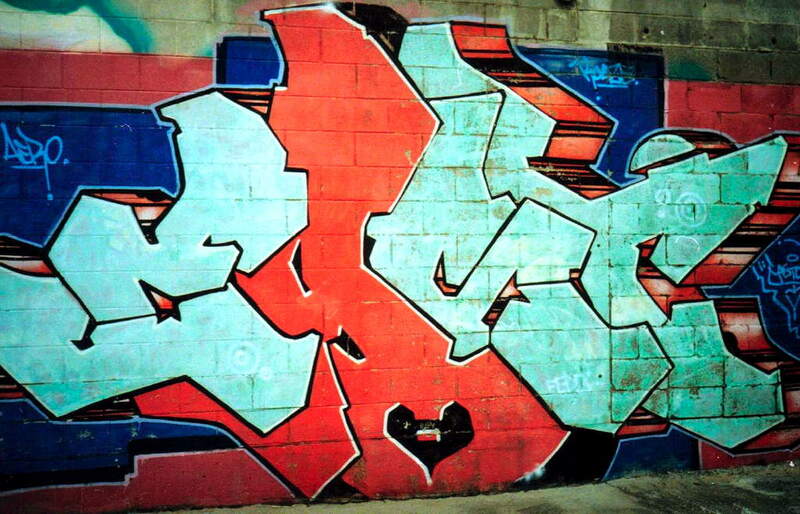 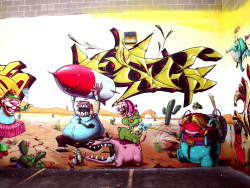 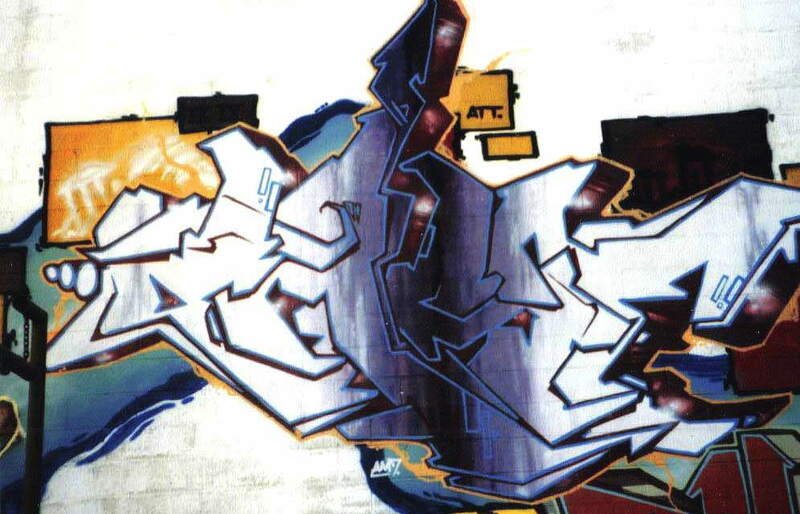 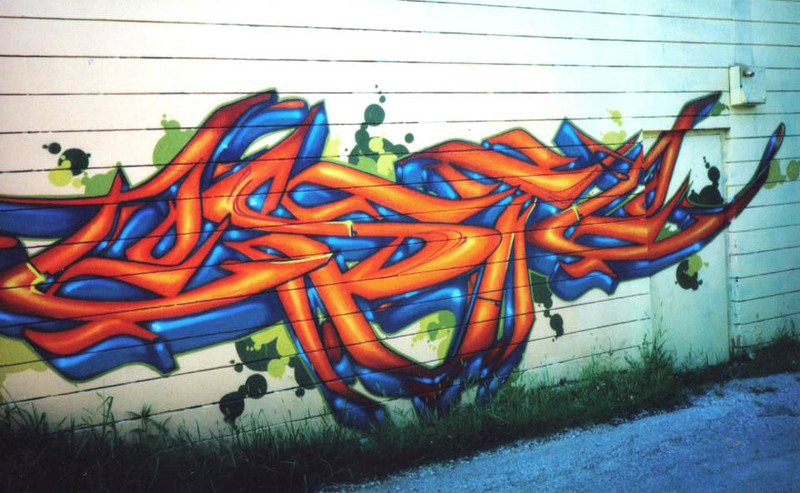 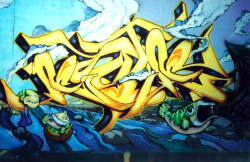 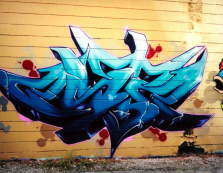 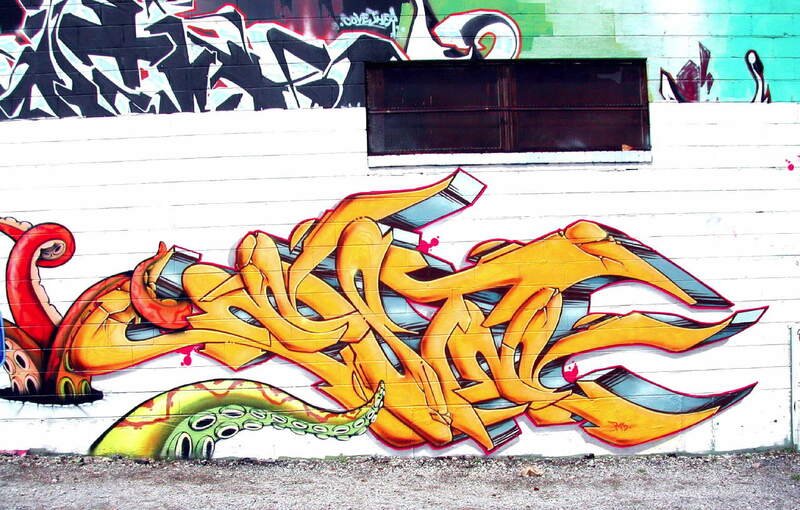 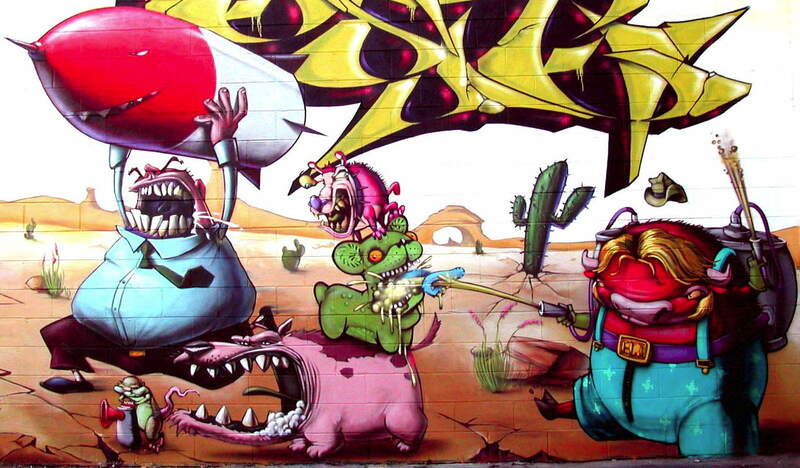 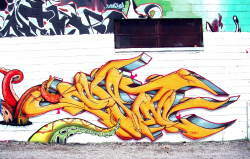 Artwork © copyright 2007 the artists, in Kansas City, Missouri, USA. 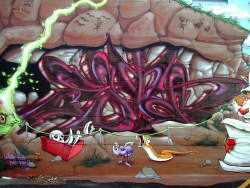 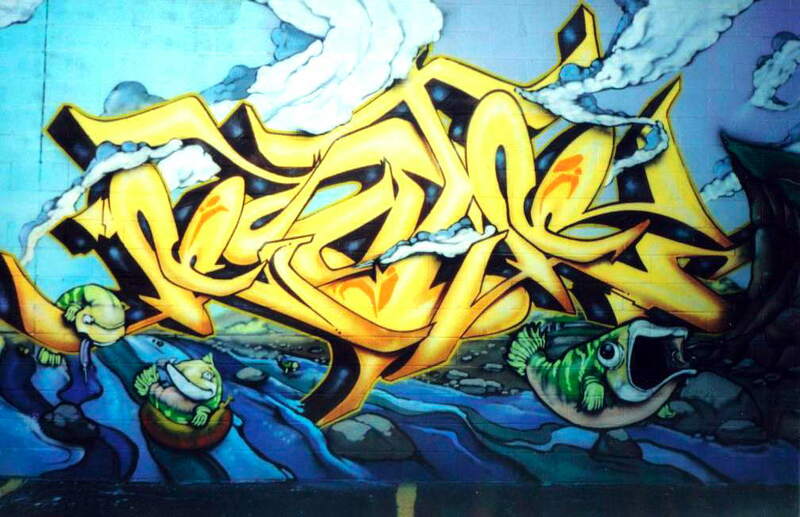 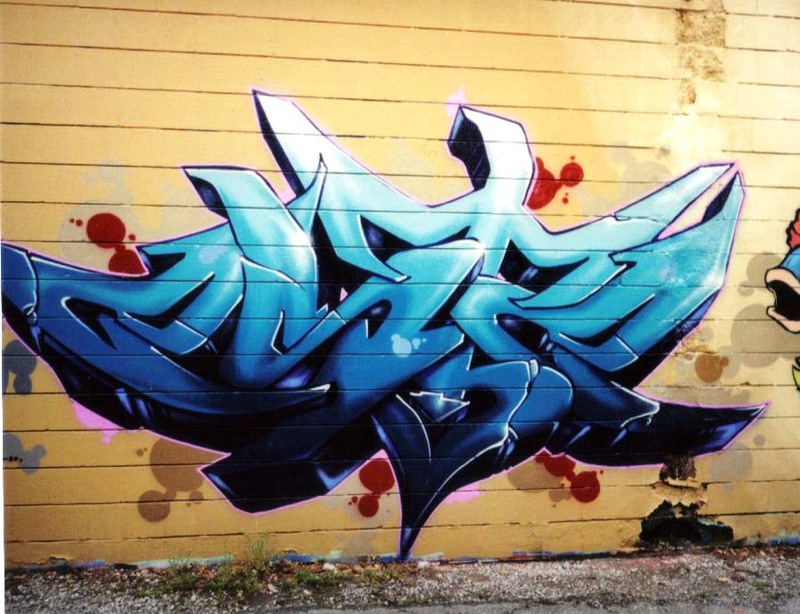 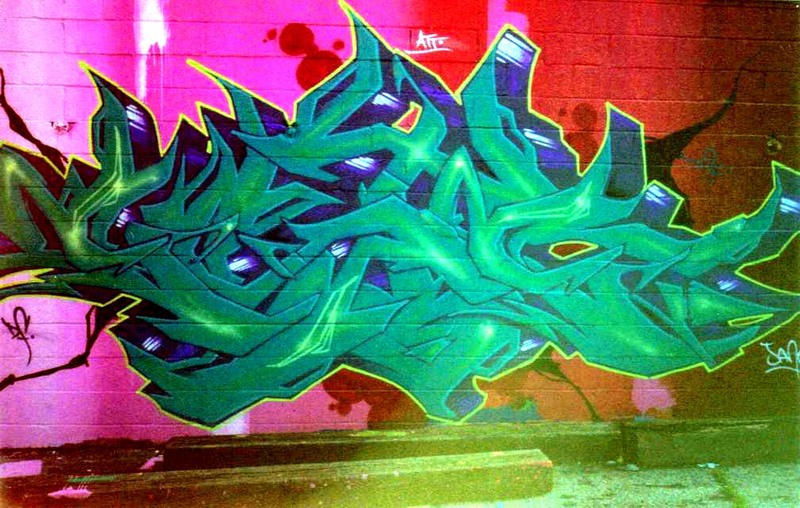 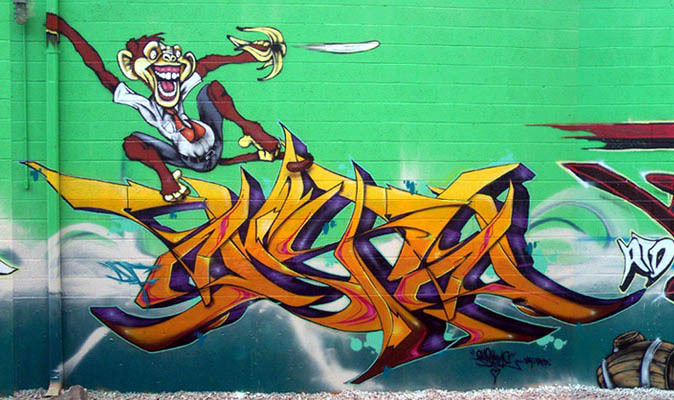 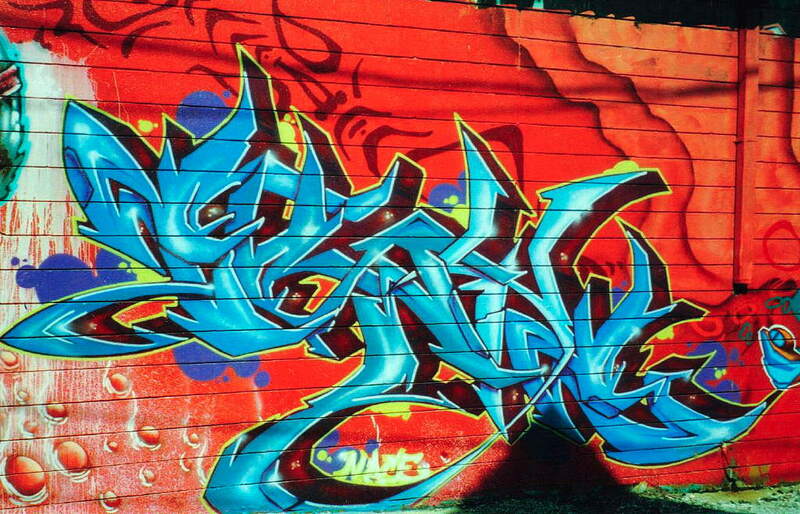 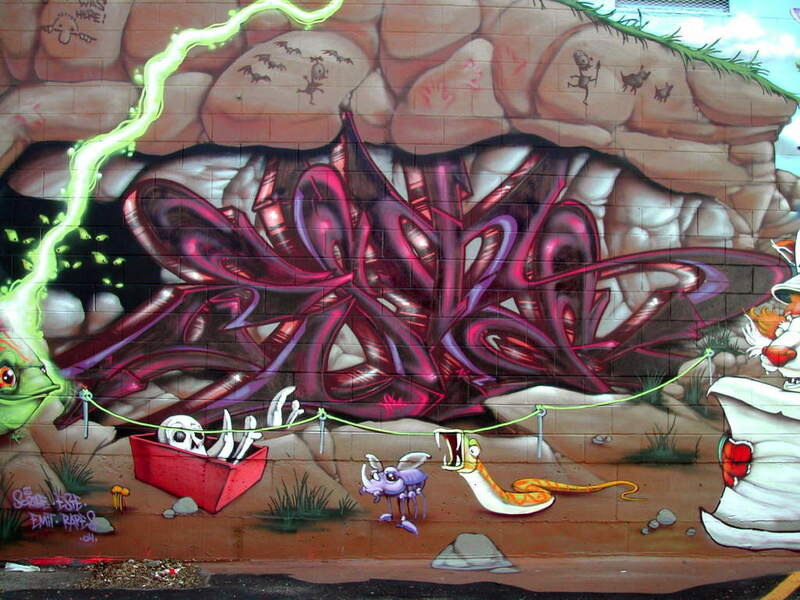 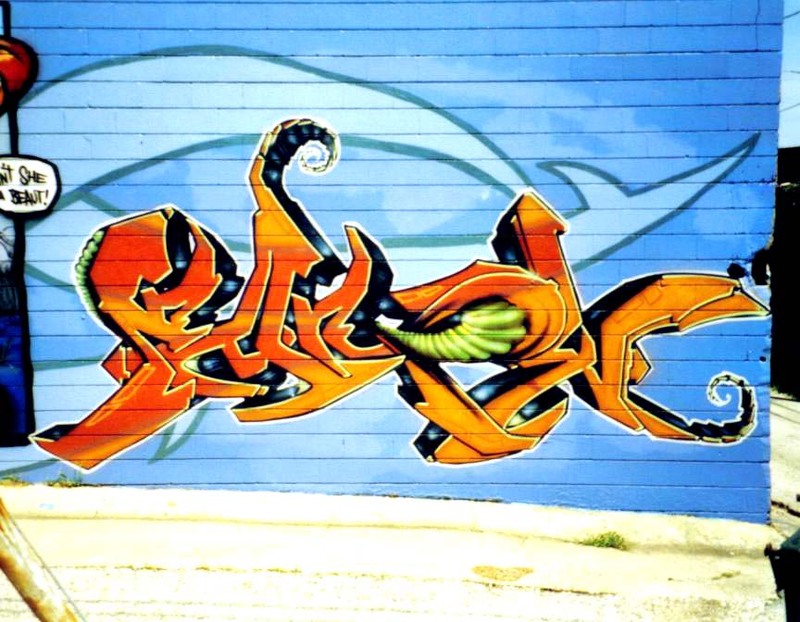 Please send corrections to yo@graffiti.org and mention Kansas City 9. 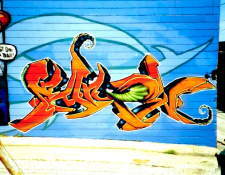 Photos thanks to Christopher Berger.